Our Extended Tire Protection (ETP) plan takes our excellent standard warranty one step further. With the ETP Plan, Coker will replace tires that become unserviceable or damaged from a cut, snag, bruise, impact, whitewall damage or puncture caused by a road hazard. Included with this plan, Coker Tire will pay standard shipping charges to recover and replace tire(s). This service is good for five (5) years or the life of the tread, whichever comes first. Tires will be prorated after 15 months according to tread wear. Some limits of liability, exclusions, and owner obligations apply. Extended Tire Protection cost is $10.00 per tire for tires priced up to $250.00 (sku# ETP1) and $20.00 per tire for tires priced from $251.00 to $299.00 (sku# ETP2). Tires priced $300 or more are now covered by the new ETP3, priced at $25.00 per tire. Order one ETP per each tire purchased. Have a question? Email or call 1 (800) 251-6336 and our Vintage Tire Specialists will assist you. exceptional road holding ability and exceptional levels of grip in all conditions. 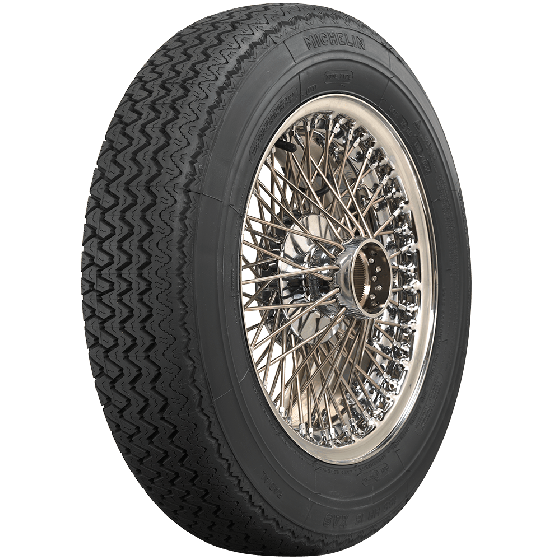 The first production tire designed to run at 210km/h, (131mph), its exceptional performance led to the XAS being used in racing in Formula France in 1968, circuit racing, rallies and hill climbs. Tire mounted on wheel for demonstration purposes only. Wheel and other accessories are not included. 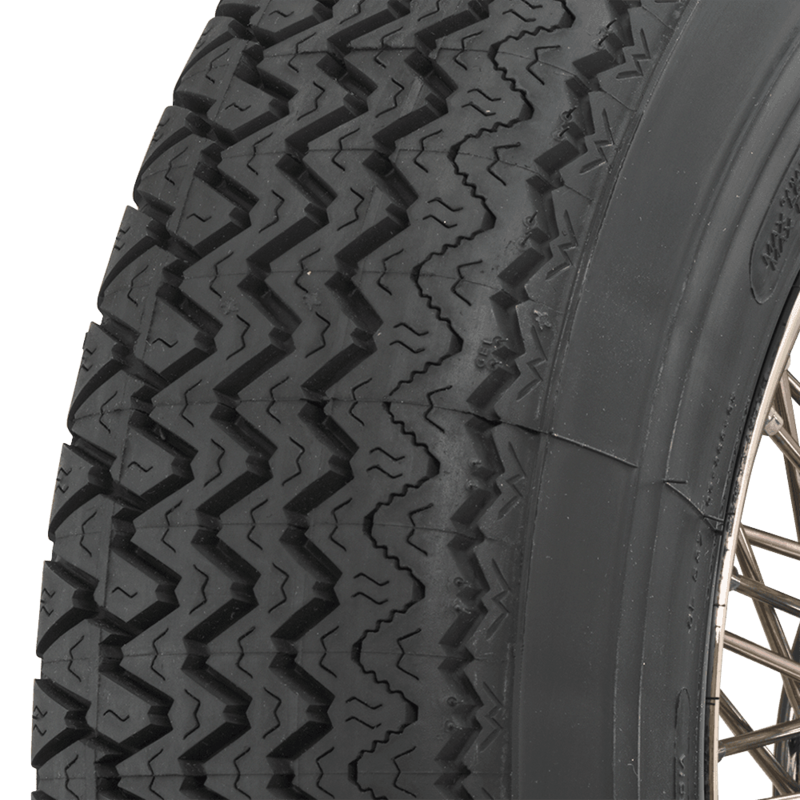 Yes, the Michelin XAS 165HR14 does require a tube regardless of the rim it is mounted on. 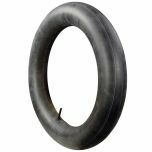 Can this tire be mounted tubless or does it require a tube? This is a tube-type tire. This information, along with all relevant dimensions, is listed here under "Specifications". 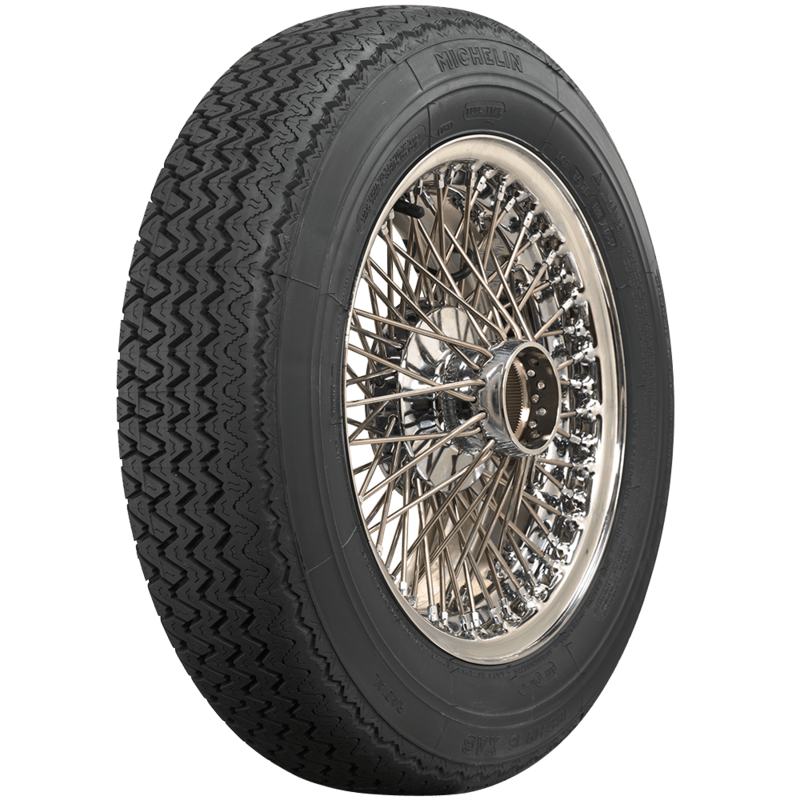 is there a thin whitewall or redline wall tire made in 165-14 or 175-14? I have 175/14 on MGB GT now do not know if 185-14 will fit without scrapping.? 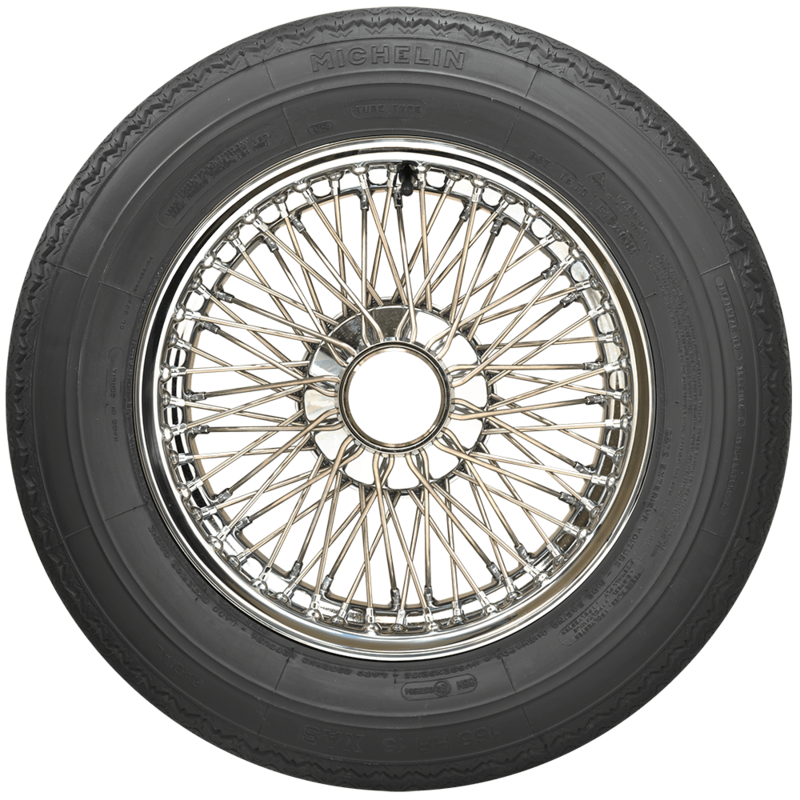 There are not thin white, or redline tires in those sizes, but plain blackwalls are actually most correct for MGB.